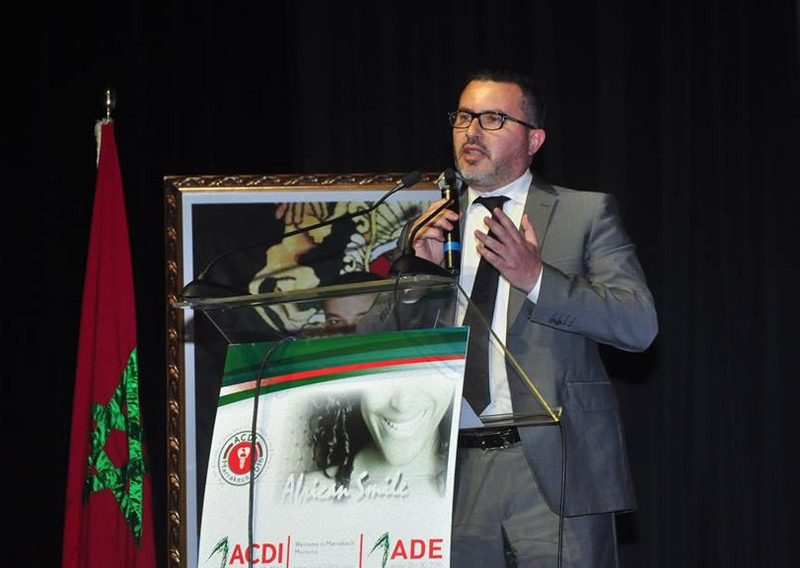 the ASDI and the CDDSAare organizing the second edition of the ACDI & ADE 2018 in Marrakech from the 24thto the 27thof October 2018 at Hotel Agdal Mogador. We are sure that thanks to your support and your presence, we will make this scientific event the largest congress and exhibition ever organized and known to the African continent. In order to attain our objectives especially in terms of participation, the organization committee of the ACDI 2018 has decided to offer (free of charge) registration fees to all participants. Egypt, a big African country which harbors civilizations and beholds the first dental schools of Africa, will be the guest of honor of the ACDI & ADE 2018. Dear colleagues and friends, please be numerous to participate to this congress, which is a major event of scientific research, of sharing knowledge and of African brotherhood.